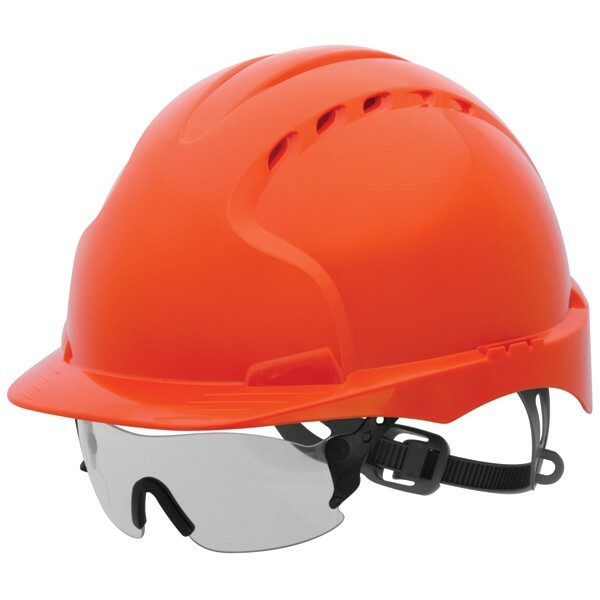 EVOLite is a breakthrough product enabling Health and Safety Officers to achieve new levels of compliance due to its unrivalled comfort. 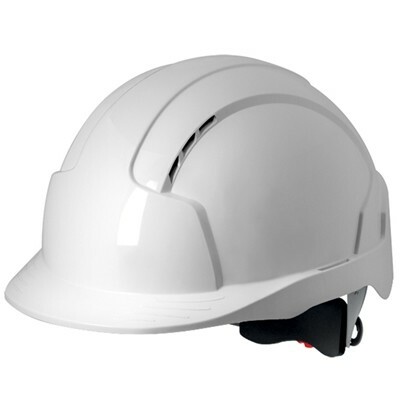 It is lightweight, extremely comfortable and fits the widest range of head shapes and sizes. 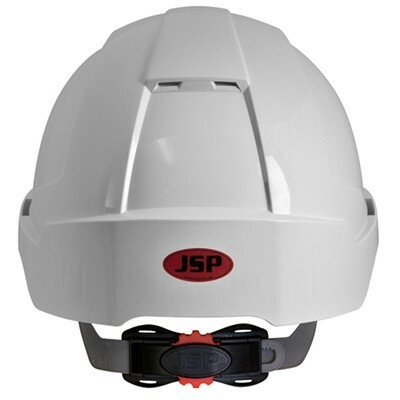 The harness and shell are truly integrated as one to give the best performance by keeping it firmly rooted on the head, even when fully inverted. 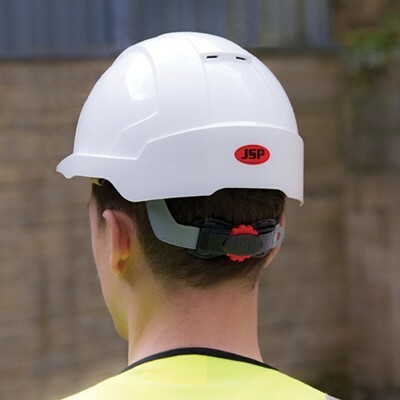 Gives added security and protection when working at height, in high winds, or when there is a high degree of activity, such as during motorway maintenance.